Recent efforts by the House Transportation and Infrastructure Committee to overhaul the way our air traffic system is governed are bold, but misguided. Under the House bill H.R. 4441, air traffic control (ATC) would be separated from the FAA and given to a new ATC corporation, governed by a board of aviation stakeholders, most of whom would represent the interests of commercial aviation and its unions. (See “Washington Report, The Airlines vs. Business Aviation”). The board would have full authority to write its own regulations and assess user fees on all aircraft owners and operators. There would be no oversight to ensure its safe and equitable operation, nor that funds are spent prudently for all users of the public airspace system. 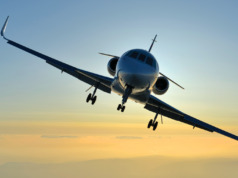 The bill would afford commercial airlines a disproportionate amount of control over America’s skies, at the expense of owners and users of business aircraft. What Would Passage of This Bill Mean for You? Reduced Access Means Lost Time – By controlling the ATC budget, airlines could focus NextGen system improvements on the 500 U.S. airports served by commercial airlines (See “NextGen – Why?” BAA, Jan/Feb 2015). 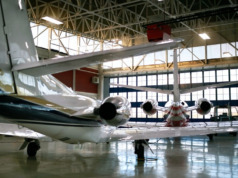 Limited federal funds would be invested in updating and improving the other 4,500 U.S. airports used daily by business aircraft, such as Cessna Field and the Beech Factory in Wichita, Centennial (near Denver), Chicago Executive, Teterboro, Capital City (Harrisburg, PA), Van Nuys (southern CA), and Dutchess County (Poughkeepsie, NY). 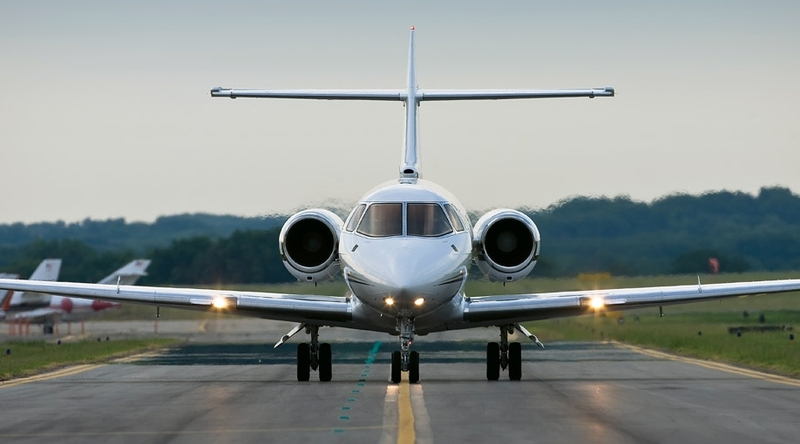 So to take full advantage of NextGen’s improved operational safety, you’d have to use airports like O’Hare or Denver International, losing the time savings you currently achieve via business jet travel. And for many small or rural communities, these airports are the only means of transport for the goods and services on which your business may depend. New User Fees – Designed to overhaul the financing of air traffic operations, the bill would eliminate most airline ticket taxes, replacing them with a fee-based system. 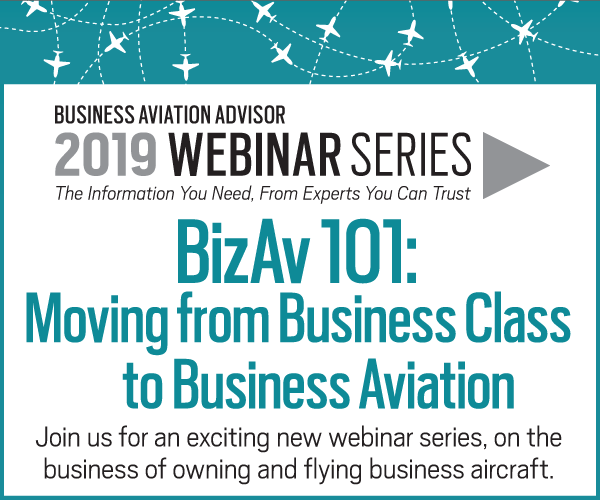 Given the airline-controlled Board and budget, airlines – not business aviation users – are likely to be favored. New federal landing fees, increased registration fees, and increased annual or per-flight costs all are possible. The current Federal Excise Tax on fuel and tickets already distributes costs proportionally among users. The bigger your aircraft, the more fuel it burns, and the more tax you pay. 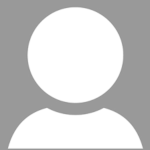 Safety Concerns – A recent Government Accountability Office study stated that passage of H.R. 4441 likely would jeopardize safety and create uninsurable liabilities. Though as stated, NextGen improvements first would be made at commercial airports, the bill does not specify when – if ever – the smaller airports that you use regularly would be improved. 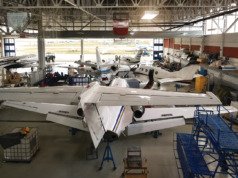 Another Bureaucratic Barrier – Slower than expected air traffic modernization efforts, new global emission standards, shifting political climates, and general economic uncertainties already present challenges for business aviation users and manufacturers. The impact of this bill would be yet one more hurdle which raises the cost of using your aircraft as a productive business tool. As of this writing, the House bill has not made it out of Congress and onto the president’s desk, thanks largely to the concerted efforts of the general and business aviation community to educate Congress on its negative implications for bizav. By the time you read this, this most current attempt to privatize our ATC system may well have been put to rest. But just as it’s not the first time such a bill has been proposed, it’s not likely to be the last. Rep. Mike Pompeo (R-Kan.), represents Kansas’ Fourth District, including Wichita, the Air Capital of the World. Pompeo founded Thayer Aerospace, where he served as CEO for more than a decade providing components for commercial and military aircraft.